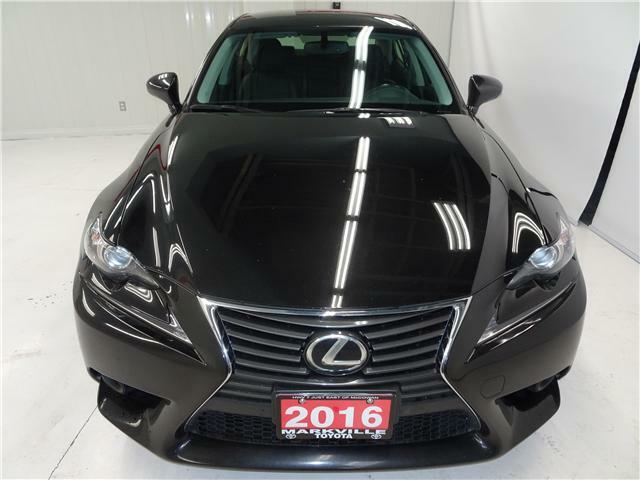 $27,888 x 84 Months @ 6.24% APR (estimated financing rate, cost of borrowing $6,565). $0 down payment. Warranty options Available! 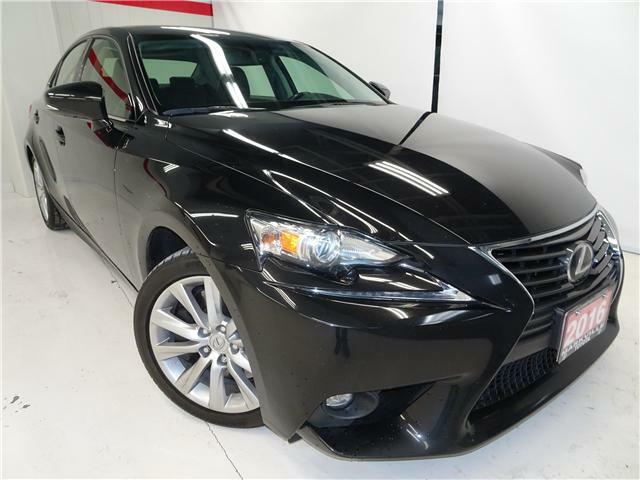 This Sporty sedan comes well equipped with: Driver Memory Seat, Heated Front Seats, Windshield Wiper De-Icer, Keyless Entry, Push to Start, Bluetooth, Power Locks, Professional All-Wheel-Drive System, Eco/Normal/Sport Modes and much more!